The Central Bank of Nigeria (CBN) has canvassed support for ease of access to finance by the Micro, Small and Medium Enterprises (MSMEs), through the Secured Transactions and National Collateral Registry. The Secured Transactions and National Collateral Registry allows Nigerians seeking to access credit to use their movable assets as collateral. 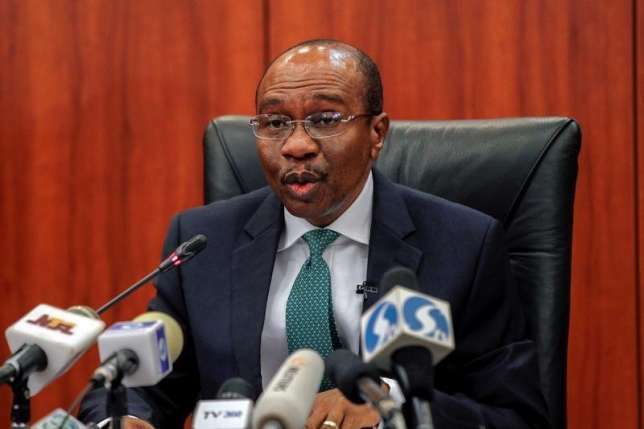 Currently, the CBN Governor, Godwin Emefiele, put the estimate of financing gap of about 17.5 million MSMEs operating in Nigeria to be over N48 trillion. Emefiele spoke at a workshop for judges, which focused on the theme ‘Secured Transactions in Moveable Assets (STMA) Act’. He cited that since the enactment of the STMA Act into law in 2017, the National Collateral Registry had further been strengthened and access to finance by entrepreneurs boosted. He cited some of the achievements of the registry saying, “As at 31 January 2019, 628 financial institutions comprising 21 deposit money banks, 4 merchant banks, 1 non-interest bank, 4 development finance institutions, 551 microfinance banks, 13 non-bank financial institutions, and 34 finance companies have been registered on the Registry’s portal. According to the CBN Governor, “Nigeria’s quest for inclusive economic growth and development would be futile if we fail to adequately ease access to finance to the Micro, Small and Medium Enterprises (MSMEs), which we know are vulnerable today, but remain the catalysts of economic growth in Nigeria. “A recent survey showed that over 17.5 million MSMEs operate in Nigeria, accounting for a significant portion of our economy. The same survey indicated that the most commonly cited challenge beleaguering these enterprises is financing bottlenecks. “With an estimated financing gap in excess of N48 trillion for these enterprises and their significant share in our Gross Domestic Product (GDP), poor funding directly translates to weaker economic performance. “Support for MSMEs financing is more critical now than ever, given the need to boost Nigeria’s long-term growth trajectory since exiting recession in the second quarter of 2017.